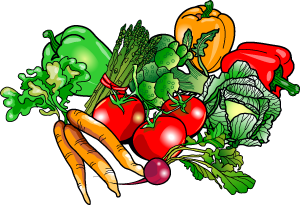 Project Fresh is a nutrition program providing qualifying older adults with unprocessed Michigan-grown fruits, vegetables and other natural products. Seniors receive coupons to redeem at authorized farmers markers and road-side stands throughout the state. Distribution of coupons to begin June 23rd. Contact us for more information!